Voting, Romania (Author: BEC.ro) License: all rights reserved. BUCHAREST (Romania), September 1 (SeeNews) - Romania's government said on Wednesday it decided to move forward to December 11 the date for regular parliamentary elections, fearing low turnout. The elections were initially to be held either on November 27 or December 4, a few days before or after the country's national day, December 1, prompting concerns that many Romanians would be away on vacation. The government has allocated a total of 227.7 million lei ($57 million/51 million euro) to the organisation of the elections, it said in a statement. The pre-election campaign will run from November 11 to December 10. Following recent legislative amendments, the number of MPs in the next parliament will decrease to 466 from 588 elected in 2012, as the norm of representation will be 73,000 inhabitants per deputy and of 168,000 inhabitants per senator. 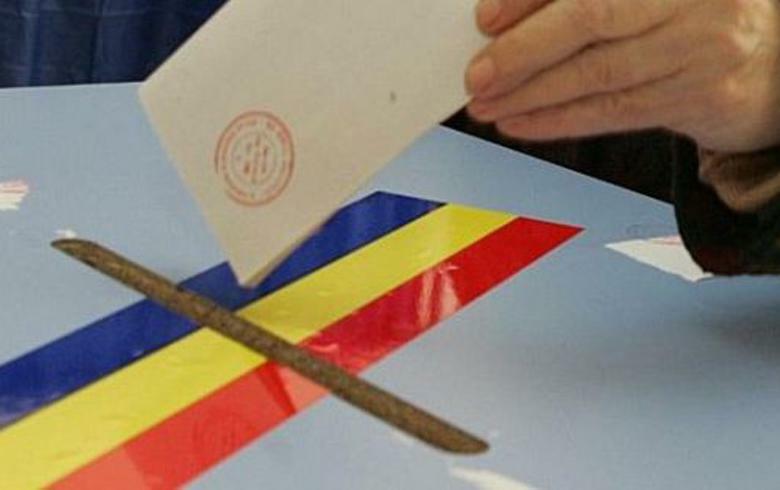 Also, for the first time Romanians abroad will be able to vote by sending their ballots through a postal office. Two years ago Romania's presidential elections were marred by poor organisation of voting abroad as insufficient polling stations left many people unable to cast a vote. Romania's current technocrat government was formed in November 2015 when massive street protests forced Victor Ponta - facing rial of forgery, complicity in tax evasion and money laundering - to step down as prime minister. At the last parliamentary elections on December 9, 2012, the Social Liberal Union (USL) of Ponta won an absolute majority in both the Chamber of Deputies and the Senate. Turnover in the elections stood at 41.7%.